Banking awareness is important for getting a good score in the GA section. 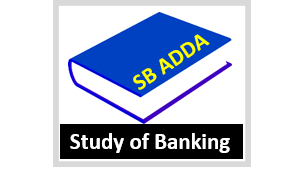 Thus, we are sharing with you practice questions of Banking Awareness to help you prepare better for the forthcoming exam. Take this quiz to find out how good your knowledge about the banking sector is. Speed booster is such a smart video that if you watch it daily for 5 minutes you can increase your marks. SBI PO Result 2018 will be annunced on 15.07.2018 of Prelims Exam. Applicants can also check SBI PO Exam Result from here.